Sytner events are a perfect introduction into playing matches whilst having fun with friends (and making new ones). There’ll be an element of team competition and the children will get plenty of help with how to play a match. 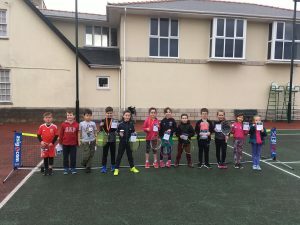 Sytner MINI events are ideal for a child’s FIRST EVER TOURNAMENT experience.